Reading on an RSS reader? Click through to the original to read it properly! With its location as an island nestled in between fjords and mountains, Tromsø is an extremely good place for any landscape photographer and Instagrammer. Apart from the Northern Lights at night, there are so many other motifs for a great snapshot - whether that be the wooden buildings downtown or the view of the mountains in the distance. I've lived in and photographed the city for 3 years and came across plenty of hidden gems during that time. In this article, I'd thus like to spill a few secret Instagram spots in Tromsø that I'm sure you'll love! Tromsø is not just situated on an island but also on the neighbouring island Kvaløya and the mainland - the latter offering quite a few lovely and lonely Instagram spots. This hilltop in the neighbourhood of Reinen is a favourite among locals but not exactly well known by visitors. I only discovered it myself after moving to the mainland and I don't even know if it has an actual name or not. Either way, the view from the hill is absolutely gorgeous - especially when the weather is this nice! How to get there: Take bus 28 from the city centre in direction of Solligården and get off at Reinen skole. From there, follow the street Skavåsen up to the top and look out for a narrow trail to your left that leads into the woods and up to the viewpoint. Another hidden gem of the mainland is the little beach, also to be found in the neighbourhood Reinen. Now, most people head to Telegrafbukta beach on Tromsø island which, granted, is much bigger but also more crowded. You can almost be certain to have the little beach at Reinen for yourself and the views won't disappoint either! How to get there: It's easiest to get there by car as getting there by public transport would involve having to cross the highly-trafficked highway. Tromsø isn't exactly Norway's street art capital (Stavanger is, actually) but there are a few spots that are perfect for Instagram - like this mural right across Polaria. How to get there: It's a 10-minute walk from the city centre, and located right next to Polaria. Solligården is the last neighbourhood of Tromsø on the southern side of the mainland. It's a residential area that offers quite a few viewpoints up in the forest on the hilltop, south of the neighbourhood. How to get there: Take bus 28 from the city centre to the last stop at Solligården and make your way out of the village. There's a road leading up to the forest to your left. Kaldfjord is a quaint little village on the "whale island" of Tromsø: Kvaløya. 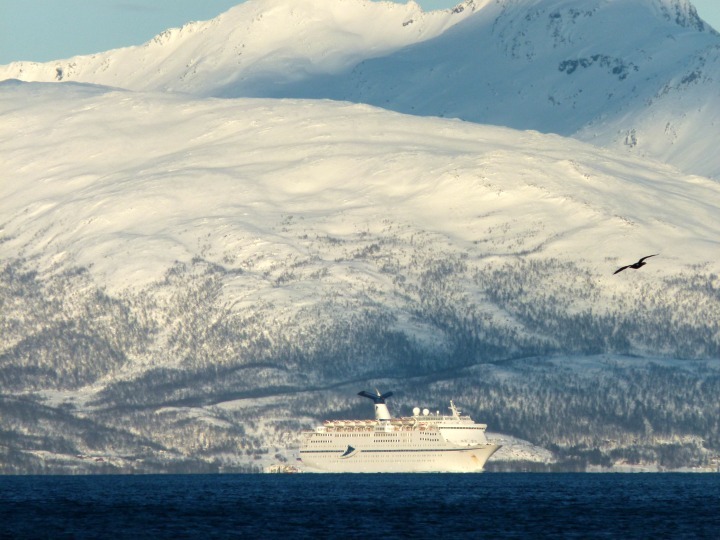 In recent years, you were able to see whales in the fjord in the winters but that's not the only reason to visit. Kaldfjord is quite a magical place, nestled in between snowy mountaintops - perfect for that Instagram shot! How to get there: Take bus 42 from the city centre to Eidkjosen. From there, it takes 10 minutes to walk to Kaldfjord. You'll find the best view down at the fjord or up in the forest on the hill. The cable car at Fjellheisen isn't the only viewpoint in the city. The ski jump close to the university of Tromsø also offers amazing views of the city from above - AND it's 100% free to visit! How to get there: Take bus 20, 21, 33, or 34 to the university and get off at UiT/Planetariet. Make your way across the parking lot and up the hill where you'll find a hiking/skiing trail to your right. Follow it until you get to the ski jump - Grønnåsen Hoppbake - there's a sign pointing towards it. If you follow said hiking trail that passes the ski jumping tower a little further, you'll also pass Turbohuken - a resting spot with a shelter and barbecue. There you'll have an amazing view of the neighbourhood Hamna and the mountains of Kvaløya. How to get there: Follow the so-called Lysløypa trail to the north of Tromsø Island. You'll find Turbohuken after about 1,5 km to your left. Mandelasletta is a little park close to Tromsø Bridge and the Arctic Cathedral. The views across the fjord are amazing and if you're lucky, you might even get to spot a passing cruise ship on its way to the harbor. How to get there: Take bus 24 to the mainland (direction of Kroken) and get off at Båthavna. Cross the street and go towards the harbour. Mandelasletta is to your left. A short walk from the beach at Telegrafbukta, you can find the southernmost point of Tromsø Island - Sydspissen. You can see across the fjord and towards the mountains of Kvaløya from there and no matter whether you're visiting in summer or winter, there are endless possibilities for a great snapshot! How to get there: Take bus 33 or 34 to Telegrafbukta and follow the trail to the left once you get to the beach. Sydspissen is less than 1 km away. You're probably planning to take the cable car Fjellheisen on your visit to Tromsø and while the viewing platform there offers a spectacular view, you won't exactly be the only one up there. So, if you're looking for more of a unique perspective, head up Mt. Fløya, the mountaintop above the cable car station. How to get there: Take the cable car or hike up Mt Storsteinen and then follow the trail to Mt Fløya. You can find detailed information on how to get there here. 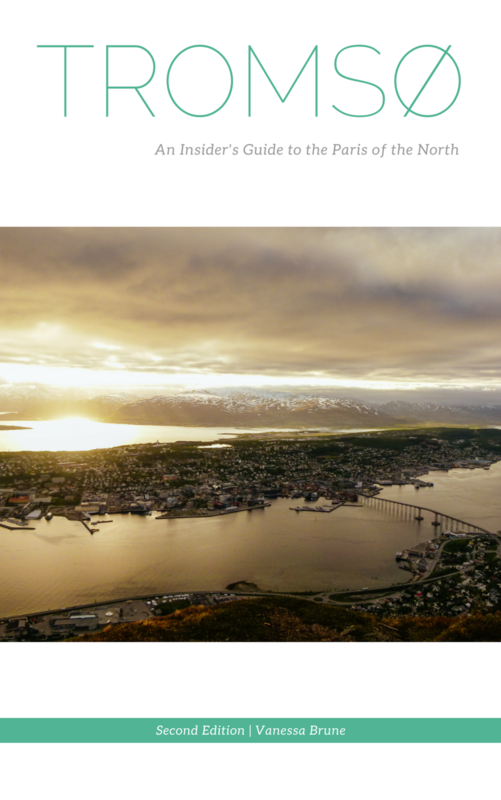 If you're headed to Tromsø and are looking for more insider information - whether that'd be where to stay or see the Northern Lights, what to see, do and eat during your trip, or what to pack - check out my e-guidebook to the city that answers everything you need to know to make the most out of your trip! 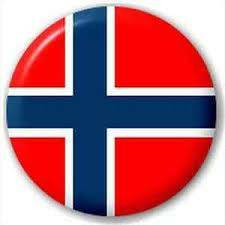 Would you like to see more views of Tromsø? Which of these spots looks the most "instagrammable" to you? 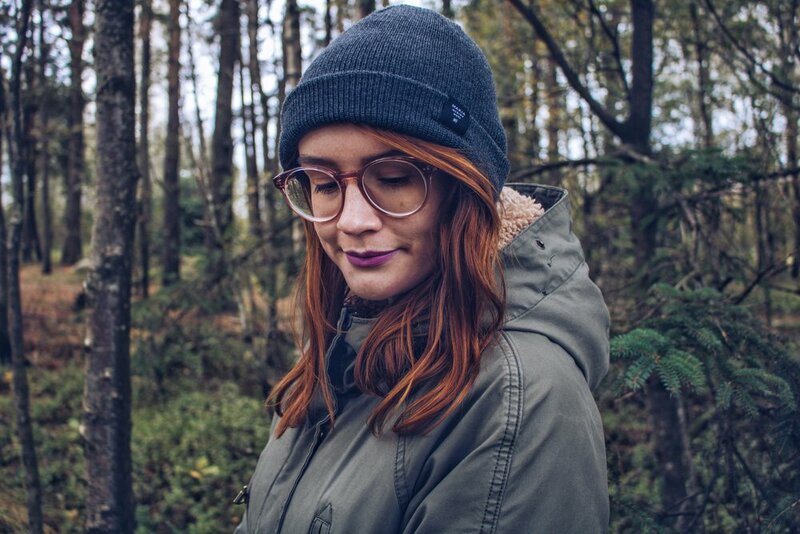 Follow along on Instagram for more nordic inspo!